Growing up in Southern California, Rachel was raised with a love of Jewish experiential learning and sunshine. She is a proud product of NFTY SOCAL and still consults and staffs for them today. She is a firm believer in the power of summer camp and credits a huge part of her Jewish identity to URJ Kutz Camp and URJ Camp Newman where she spent significant time as a participant and senior staff member. 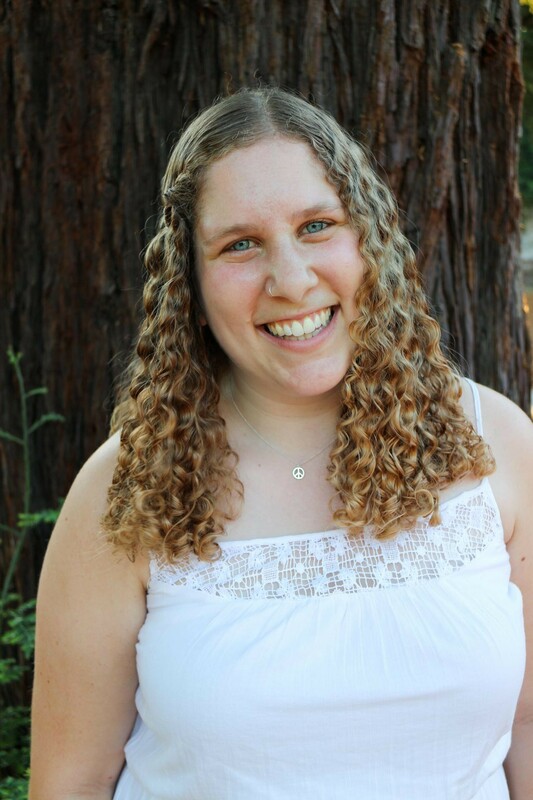 Rachel graduated from UC Davis with a B.S in Human Development and was very active in her campus Hillel. After participating on a MASA program in Israel and working in a variety of Jewish educational environments in the greater LA area, Rachel went on to study at the Rhea Hirsch School of Education at Hebrew Union College. She graduated from HUC with a Masters in Jewish Education. Rachel is devoted to creating and participating in inclusive Jewish communities that are dedicated to building a more resilient and accessible Jewish future. She is so excited that her love of Jewish camping, fostering Jewish identities and Jewish teachable moments have brought her to the BJE.